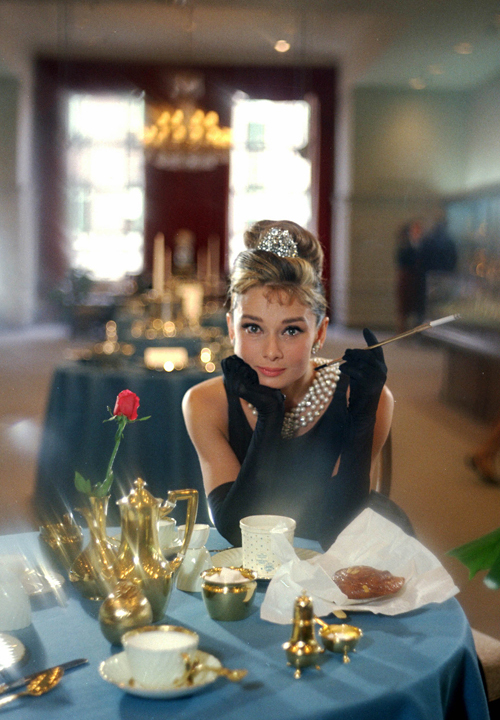 Cinespia's 2015 Valentine's Day Movie - "Breakfast at Tiffany's"
Our 3rd Annual Valentine’s Day screening and party. 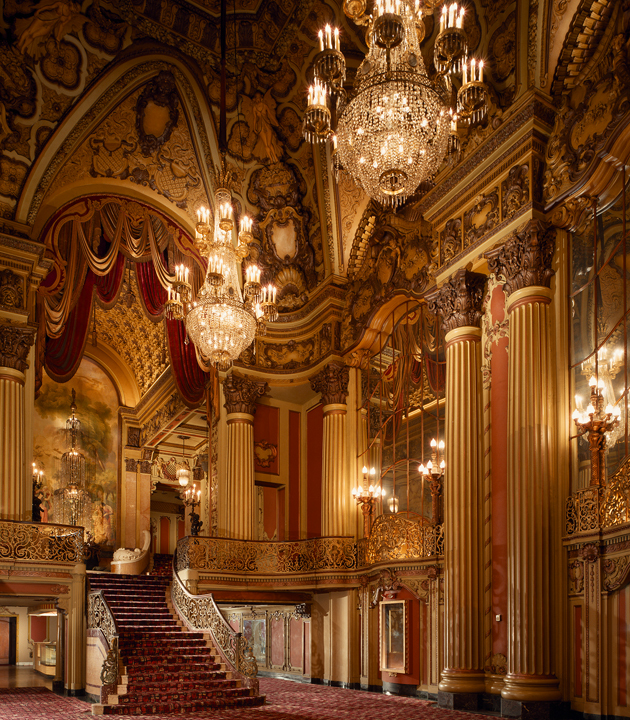 The Los Angeles Theatre is our city’s most gorgeous and spectacular movie palace, a hidden gem rarely open to the public. Perfect for Valentine’s Day, the theatre is the most opulent ever imagined, with soaring ceilings, breath-taking chandeliers, gold leaf angels, and a cascading crystal fountain. 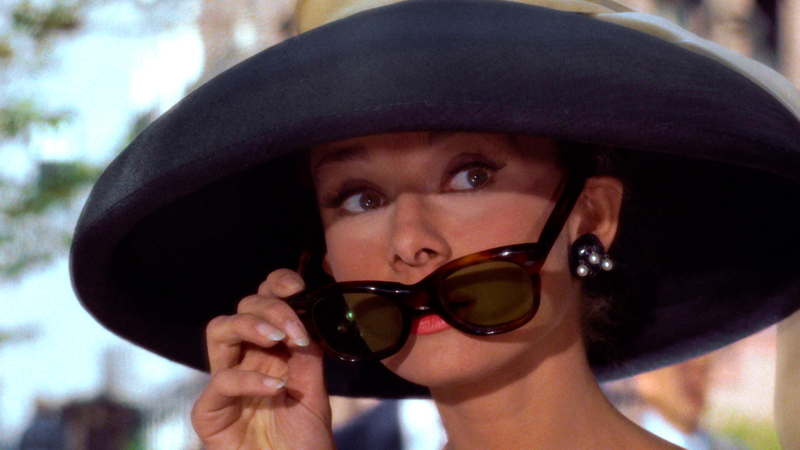 This year, we’ll swing with Holly Golightly on a cosmopolitan and romantic adventure. 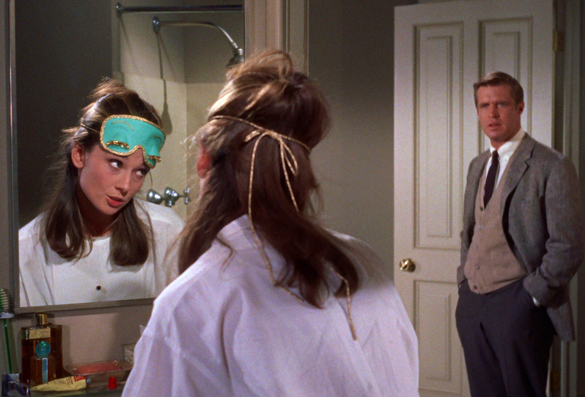 Starring Audrey Hepburn as the charming and wild Manhattan socialite who’s looking for just the right millionaire to marry…until love walks in the door. Will she follow her heart? Before the movie, sip champagne beneath floating chandeliers, wander through the enormous echoing ballroom, or explore the mirrored ladies powder room and the murals of the children’s nursery. Our Cinespia photo booth downstairs will capture a portrait of you and your sweetheart. With five full bars, this screening is 21+ event. JACKET AND TIE ARE REQUIRED FOR MEN, EVENING WEAR FOR WOMEN. Shown in glorious 35mm. DJ Derek James spins before the movie.